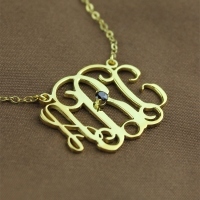 Here’s a great idea for a pleasant gift for your family, friend, or your better half! 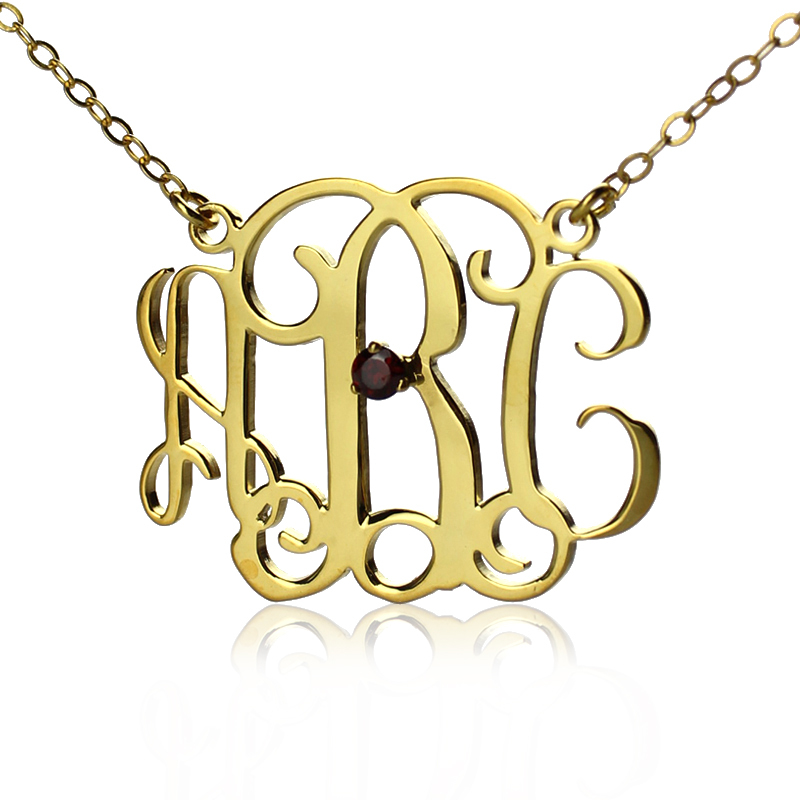 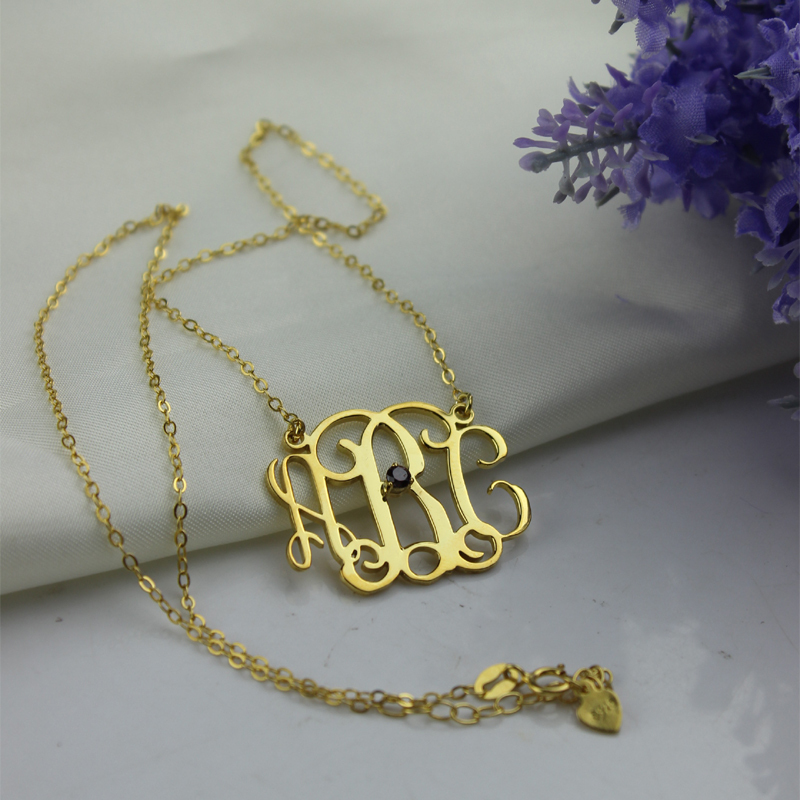 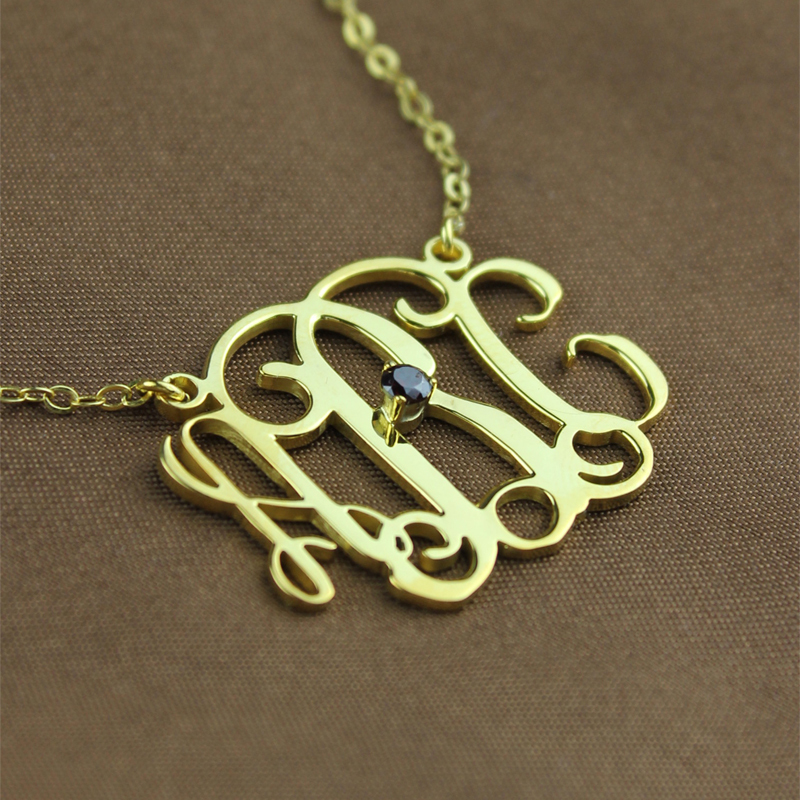 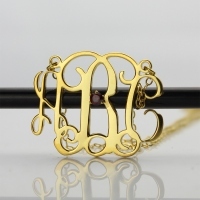 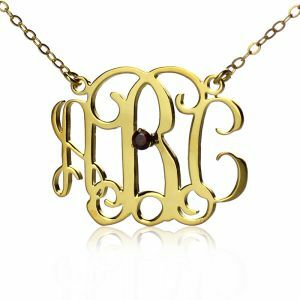 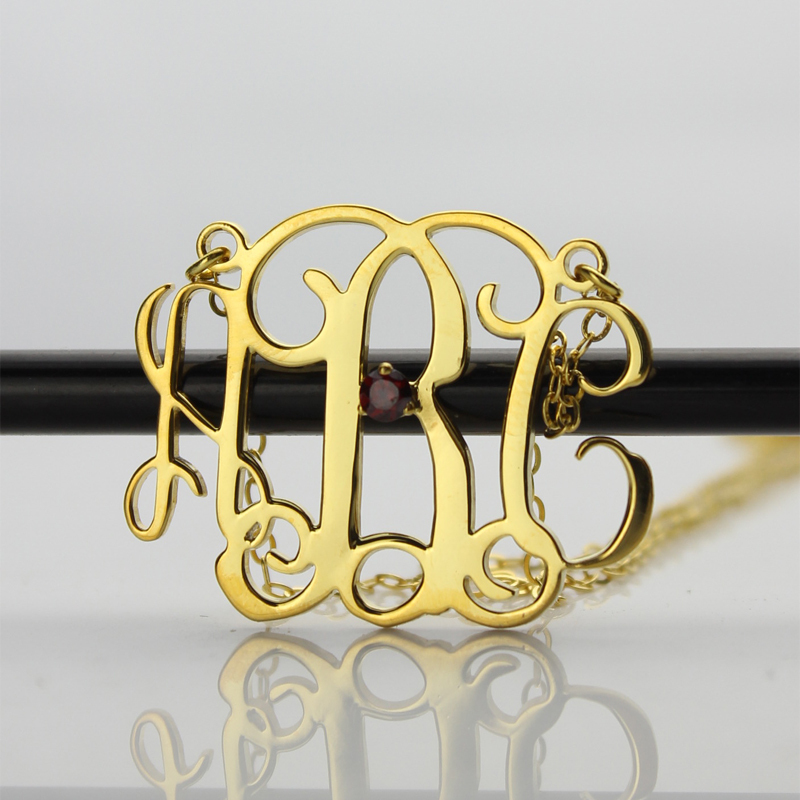 A shiny piece of jewelry with name initials and a vibrant birthstone, it is just a few clicks away from sitting around your neck. Attract admiring glances as you go around making a style statement.